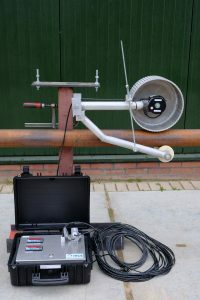 Hulst Innovation Cable Equipment has over the years built numerous systems and constructions to support cables of various weight and dimensions. 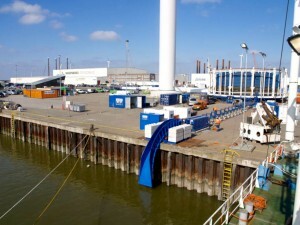 This can be cable roller-tracks on/off-shore, cable-chutes used on key-sides or on offshore vessels for cable deployment or jointing and cable deployment bows, all of these can be built to specification. In addition HICE offer cable counters for measuring cable-length and speed, with a serial port to send measured data for collection. 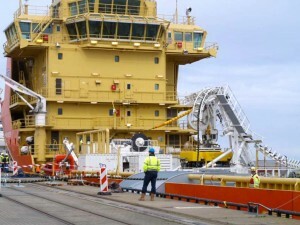 At HICE we can support client requirements to ensure safe execution of a cable project.